If you’re looking for quality, care support services for yourself or a loved one, we’re here to help. We offer a range of supported housing, floating support and CQC registered care and support services across England, to help people with a variety of needs to live as independently as possible. We help people to live fulfilling lives and build the confidence and life skills they need to realise their potential and build the foundations for independent living. 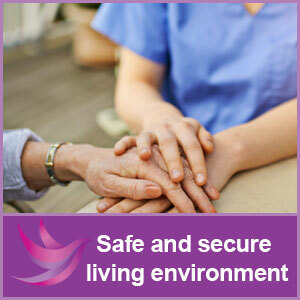 We provide a safe and secure living environment, working closely with you and anyone currently offering you support to develop and deliver a personalised care and support plan to help make the changes needed for a better life. 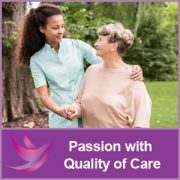 Quality of care and support across all of our services is paramount, as we aspire to delivering the best. We work closely with you, your family and the professionals around you to develop your person centered care and support plan, which ensures your choices, aspirations and needs, are incorporated from the very start. We specialise in Adults & Young people ranging from the age of 16 upwards.